GUESS where we are headed in exactly TWELVE DAYS. Did you guess the beach? You are getting very warm. But which one? 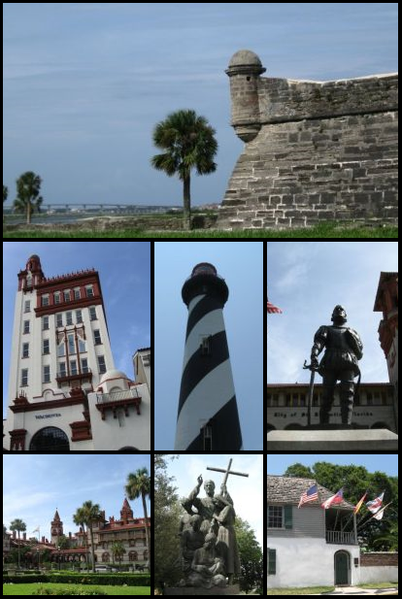 Perhaps this clue will help: it's the oldest continually occupied European-established city and port in the continental United States. I am beyond excited. 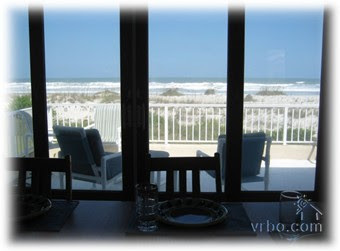 We will be spending seven days in a lovely beachfront home with the fam. It's been too long since that fabulous Caribbean cruise, and I am a certified beach addict. Plus, how can you go wrong when you wake up to views like this one? Fair readers, get ready for some fun for yourselves, too, while we are gone! I am lining up some of my favorite bloggers to take my place, and they have some fun things planned for you. Do you have any beach or other vacations coming up? What are you looking forward to doing on them? I just came across your blog this afternoon! St. Augustine is so pretty and I love the beach there-pristene! ooh i'm jealous! wish i could go somewhere warm - there's snow outside here...again. ugh.